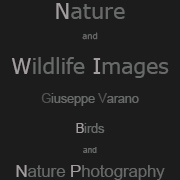 © All images are property of Giuseppe Varano. All rights reserved. Unauthorized use is prohibited.